D Bruce Building Services provide solutions for one off house extensions to loft conversions and general building works. 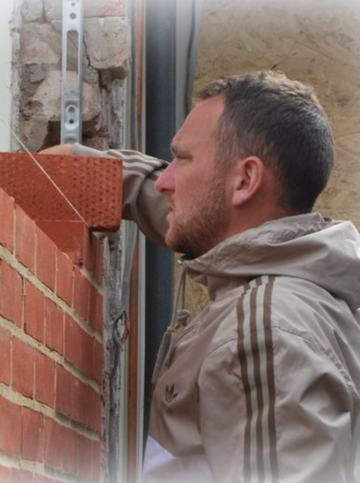 We also assist with garage conversions, landscaping, bricklaying, painting and decorating. 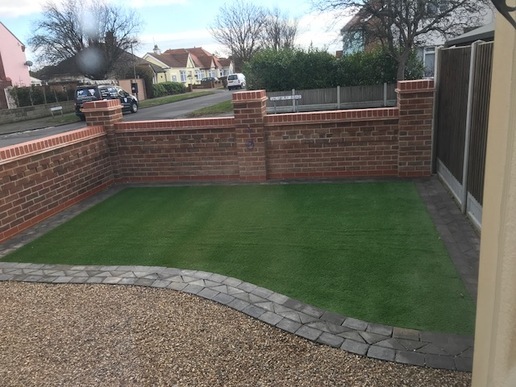 D Bruce Building Services have many satisfied clients in Essex, We are based in Clacton On Sea in Essex and most of our projects are located in the Clacton / Frinton / Walton / Brightlingsea areas. 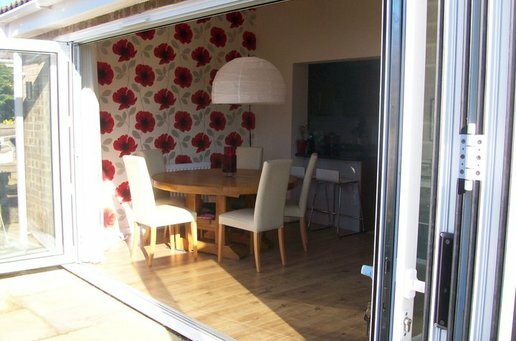 We have completed building projects in Colchester and surrounding areas and would be very happy to talk to you about your specific requirements and ideas. 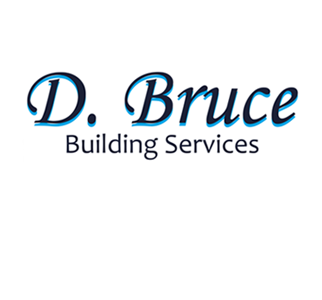 D Bruce Building Services partner with experienced & qualified sub-contractors ranging from Plumbers, Electricians, Bricklayers, Carpenters, Ground workers and Roofers all who are based in the local area and understand the standards we require. We would be very happy to assist with your enquiry please contact us directly on Clacton: 01255 813650 or via our contact us page. D Bruce Building Services commit to continually minimising waste to lessen the impact of pollution on our planet. We will always dispose of waste and recycle material in accordance with the guidelines set out by the Environment Agency.